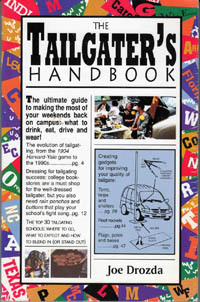 Rank for 75th Percentile Scores of colleges on our (the Tailgater's Handbook) site. The SAT data on this page shows SAT scores for the 75th percentile of students. But what exactly do these numbers mean? For the school above, if you have an SAT math score of 640, you would be in the top 25% of applicants for that one measure. If you have a math score of 500, you are in the bottom 25% of applicants for that measure.